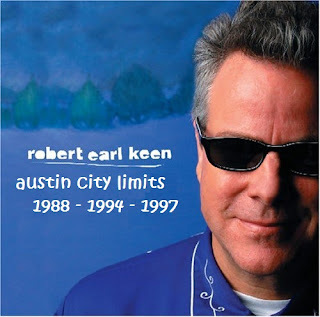 This is a selection of songs performed for Austin City Limits by Robert Earl Keen, at the Austin City Limits Studios, Austin, Texas, USA. None of these songs were included on the official release 'Live In Austin' which is from a 2001 concert recording. Robert Earl Keen first performed on Austin City Limits in 1988 as part of the Texas Showcase which included four other artists. This selection also includes sets recorded in 1994 and 1997. This is Pat Benatar recorded live at Portland Coliseum, Portland, Oregon, USA back on March 31st, 1986. There is a pupose for featuring this excellent concert at this time. In June this year (2010) Pat Benatar's memoir, Between a Heart and a Rock Place was released. The book touches on her battles with her record company Chrysalis, and the difficulties her career caused in her personal life. Those nice people at Harper Collins Publishers kindly sent Beehive Candy a review copy, however it arrived a month or so after the books release by which time a reasonable amount of reviews and publicity had already happened, and the impact we were likely to have was probably close to zero.